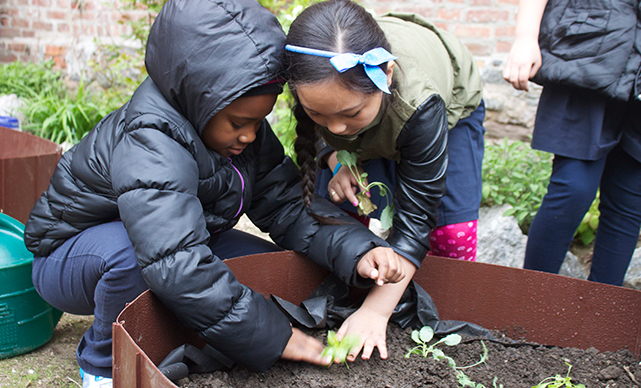 Urban agriculture is a positive manifestation of urban revival, economic development, environmental and wellness education, and community building. Urban agriculture is about more than just addressing a locavore trend or beautifying the built environment. It’s about re-connecting with our food supply, educating our youth and nourishing our souls. 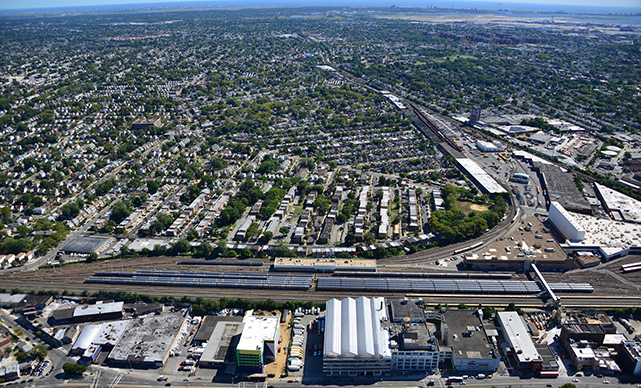 Urban farming is unlikely to ever be the primary source of a city’s food supply but its impact can be lasting. 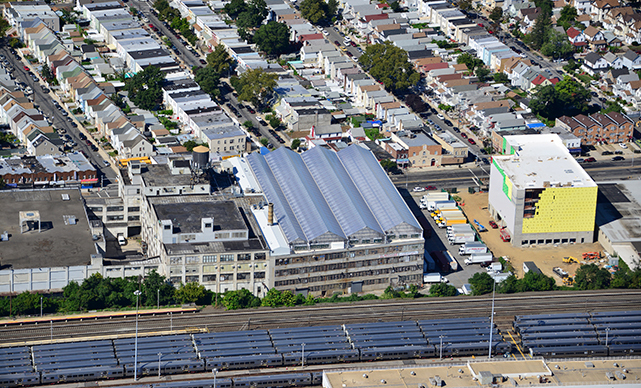 Our greenhouses’ proximity to large urban populations sharply reduce transportation fuel consumption and associated air emissions, while ensuring our customers receive a fresher, more nutritious produce. Gotham Greens is committed to providing our team members with year-round jobs in a safe, healthy and enjoyable working environments. Our staff are local residents from our surrounding communities. We work with schools and community groups by donating seedlings and plants, supporting community and school gardens, and hosting field trips. 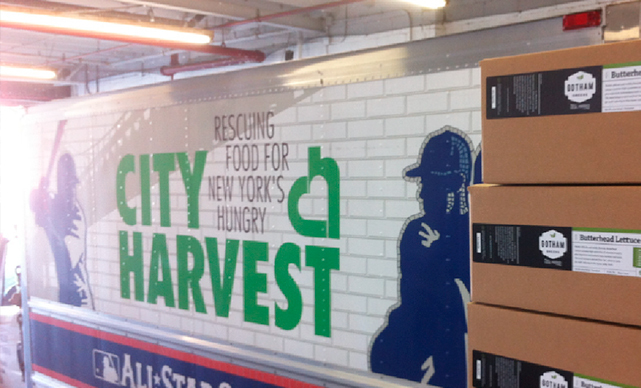 Gotham Greens is proud to support organizations committed to increasing food security to those most in need, including, City Harvest - Rescuing Food for New York's Hungry, Greater Chicago Food Depository, Wellness in the Schools, and others.